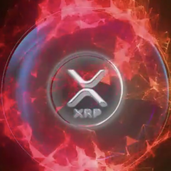 XRP is range bound. Check out today's video. Can ICON Push Past High Volume Node?